International Day of People with Disabilities (IDPD) is coming up on 3rd December. We will be sharing inspiring stories of individuals who are defying expectations. 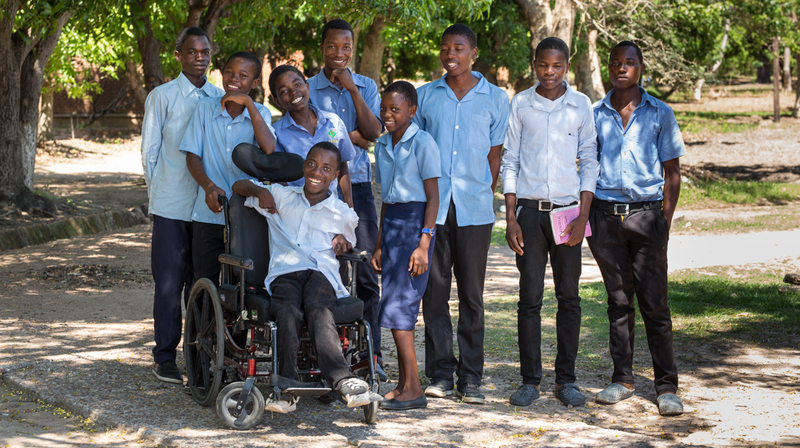 Too many people face poverty, stigma and isolation, denied the chance to go to school or earn a living, just because they have a disability. CBM reaches out to people whom others leave behind, enabling people with disabilities to achieve their full potential. 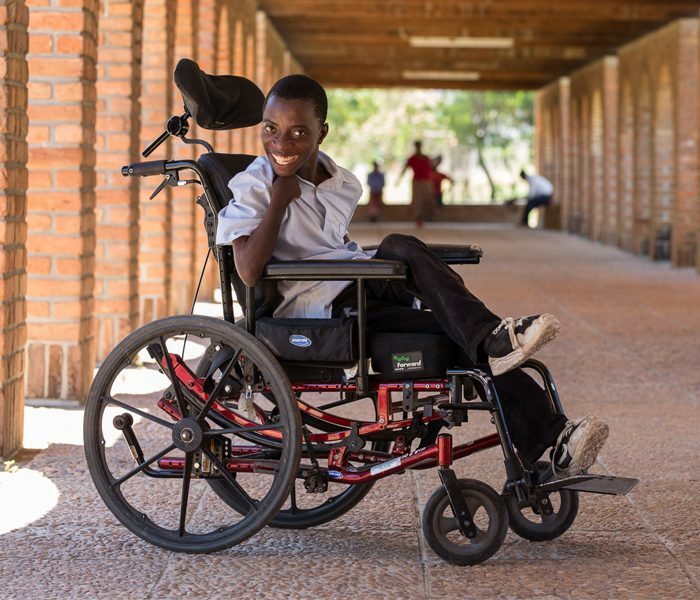 Over the next week, we will be sharing stories of individuals living in the world’s poorest places who have had to overcome several barriers because of their disabilities and are defying the expectations of others. Prince, a determined and remarkable young man who lives in Malawi, Southern Africa. Prince was born with Cerebral Palsy and has faced many barriers in his life but this ambitious teenager has never let this stand in his way. Khaleda, a strong and powerful advocate, from Bangladesh, who has always defied the expectations of those around her. 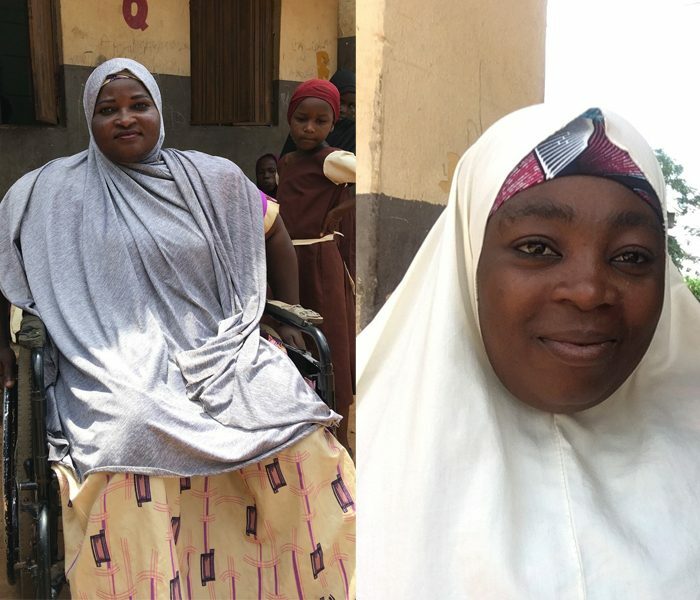 Rabi and Rukaya from Nigeria, West Africa, who share their experiences of living with physical disabilities in poor communities and the stigma and discrimination they have had to overcome. Shirley, a mother and advocate for disability inclusion from Vanuatu, in the South Pacific. Despite other’s low expectations, Shirley not only advocates for her own rights, but for the rights of other people with disabilities. Follow our Facebook page and Twitter feed for the latest updates! 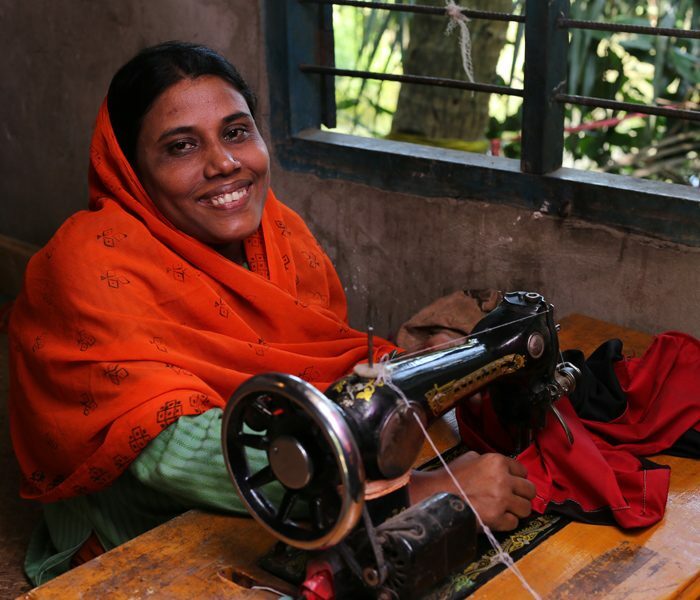 You can also find out about CBM’s work to prevent violence against women and girls with disabilities in this blog from our Policy Manager, Rachel Aston. We will also be sharing a brand new film called Don’t Underestimate Me on 3rd December, so keep an eye out on our social media and YouTube channels! Will Salomé See the Way to a brighter future? Keep up to date! Enter your email to receive information about our vital work, appeals and events as well as how you can make a difference. Christian Blind Mission UK is registered with the Charity Commission of England and Wales as charity number 1058162, and with the Office of the Scottish Charity Regulator as charity number SC041101. ©2016 CBM UK Ltd. All rights reserved.